Europe is diverse. We know that. Sometimes the broad concept of cultural diversity in Europe is associated with inspiration and exchange, other times with threats and confusion. While diversity elicits varied emotional reactions, it remains an essential trait of all resilient and anti-fragile systems, from ecological habitats to stock-market portfolios. If Europe is to survive the shockwaves of unpredictable crises and the current retreat into nationalism, we should remember why we need diversity to survive. We need to find a way back to our preferred future. We need tools to enhance hindsight, insight and foresight in order to perceive consequences of decisions and actions. We need to embed futures in the present, experience alternatives now rather than waiting for tomorrow. To begin with, it helps to find a common ground from which to explore the benefits of diversity. One aspect of European culture where this diversity is praised by most citizens is food. When we talk about food, it is generally accepted that diversity promotes wellbeing, from individuals to society as a whole. Most people are delighted to be able to taste a variety of cuisines without traveling to distant places. Over the centuries ingredients and recipes have travelled across Europe and have been adopted and adapted into local diets. Think of potatoes and tomatoes, pizza and pasta, vinaigrette and sauerkraut. Yet when we talk about celebrating the diversity of people and societies that have given rise to such foodstuffs, things sometime become more tricky. We may appreciate the Greek restaurant owner while he serves us delicious tiropitakia, but might still complain that Greece is dragging Europe down the drain. But imagine what Europe's kitchens would be like without this diversity, if we would lose kebabs because they originate from outside the EU, or if there was a post-Brexit embargo on sandwiches. In Tasting Tomorrow we focus on Maltese food, as part of a much wider European food archipelago. We ask "what might thriving food cultures in Malta look like?" 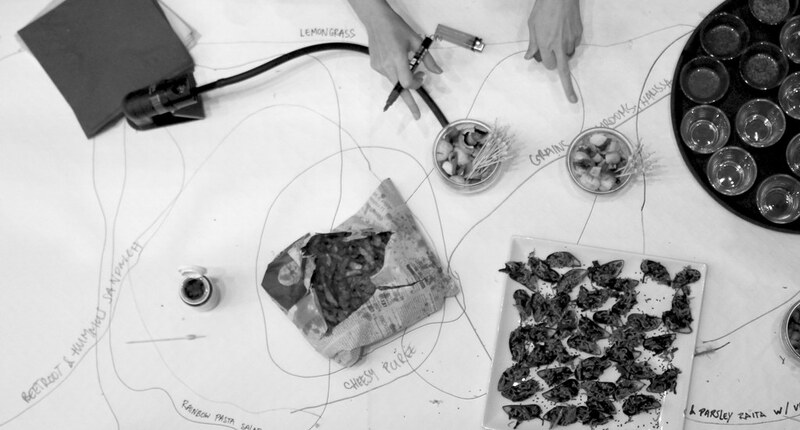 We map the current situation through fieldwork, design alternative scenarios in a futurecrafting workshop and co-create speculative dishes from different futures in culinary prototyping sessions. Tasting Tomorrow was developed by FoAM (Maja Kuzmanovic and Nik Gaffney), in collaboration with Time's Up, Greta Muscat Azzopardi, Natalie Debono and Gaby Giacchino, with contributions from Kurt Micallef, Letta Shtohryn, Johannes Buch, Kurt Misfud, Stephen La Rosa, Diemo Gebhardt, Studio Solipsis and the Tasting Tomorrow Fieldwork participants. 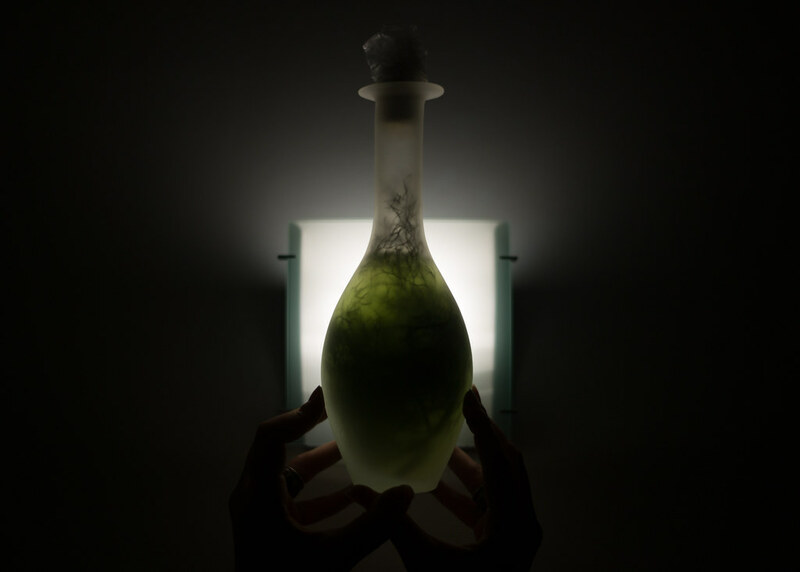 Tasting Tomorrow is part of the Presents of the Future programme, curated by Time's Up, for the 2017 Maltese Presidency of the Council of the European Union with the support of Arts Council Malta and the Valletta 2018 Foundation.